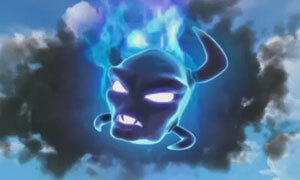 The slightly delayed walkthrough for the Nintendo 3DS version of Skylanders: Spyro's Adventure is finally complete. It includes all five worlds as well as all three currently released Adventure Packs. I've also just recently added the walkthrough for the console version of the Empire of Ice Adventure Pack. Aw well, at least I'll know where to go now for hats - thanks! To true "fear it fear my giant floating head"
Have any of you noticed that the symbol on Kaos' head is the shattering sigil? Strange eh? ya your right what does that mean hmmmmmmm? 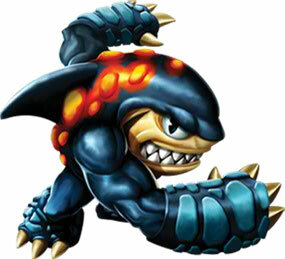 WHEN IS THE NEW UPDATE ON SKYLANDERS ? Glad to see this is finally up - I might feel inclined to go back and get those last few collectibles!